When it comes to using digital tools to enhance your daily life, you may be quite savvy. Enter the professional world and you may discover proficiency is another layer of knowledge you may not yet possess. With increasing focus on digital tools to boost your career, often non-digital tools get over looked. 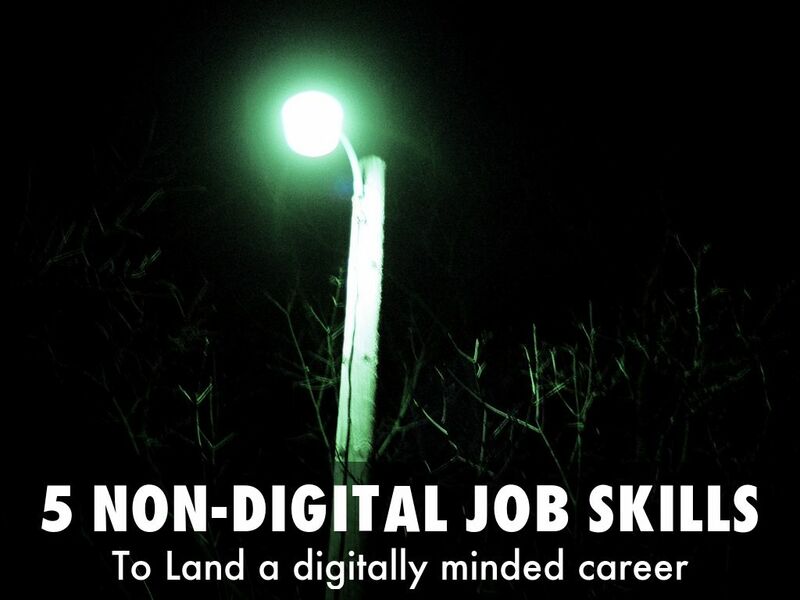 These five non-digital skills will make you more desirable as a team member, and may potentially land your dream job and highlight your ability to use technology in an enlightened way - never forgetting the human side of digital emersion. 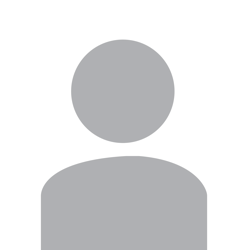 Focus, or "mindfulness", is a popular topic in digital technologies. Shiny apps, cute kittens and opo-up tidbits of gossip are amusing, but ultimately just gussied-up distractions. Demonstrate your ability to focus in the workplace and you will not only become more productive, but your manager will most likely notice the improvement. 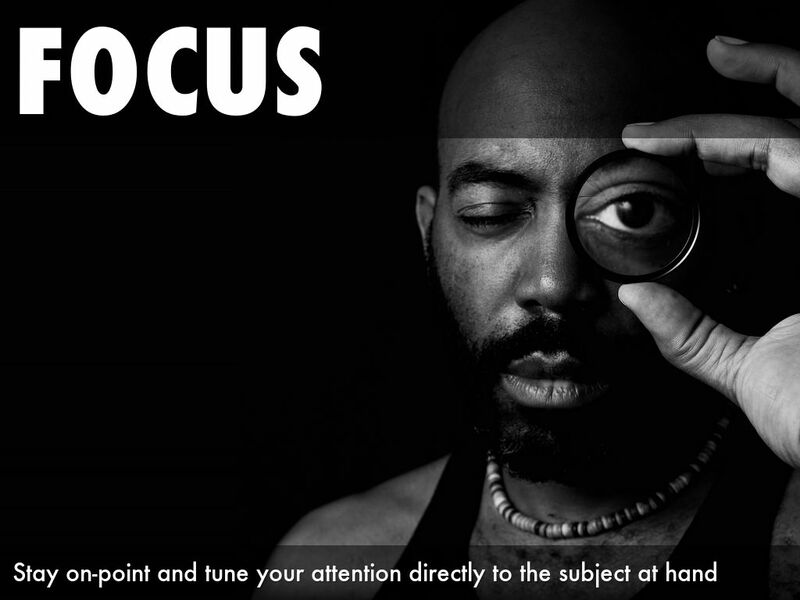 In an interview setting, focus is of the utmost importance. A hawk-eyed interviewer can spot a distraction from a mile away. Is empathy a skill, or a mindset? Whatever the most accurate label may be, consider it skill-like - or at least something that can be 'honed'. 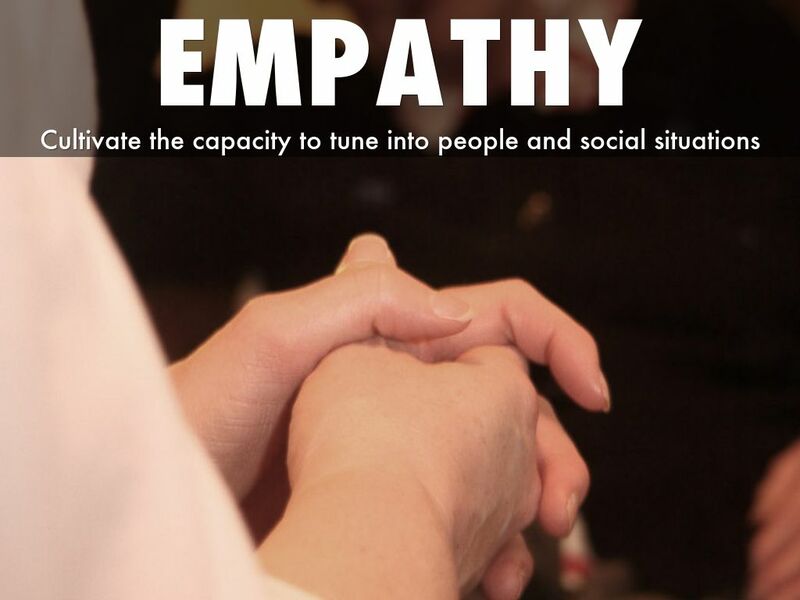 Empathy will make you a considerate and valuable team member and the ability to be empathetic fosters insight. This will translate into improved interviews as well. Relating to your interviewer can reinforce your resume and cover letter claims of being a solid team player. 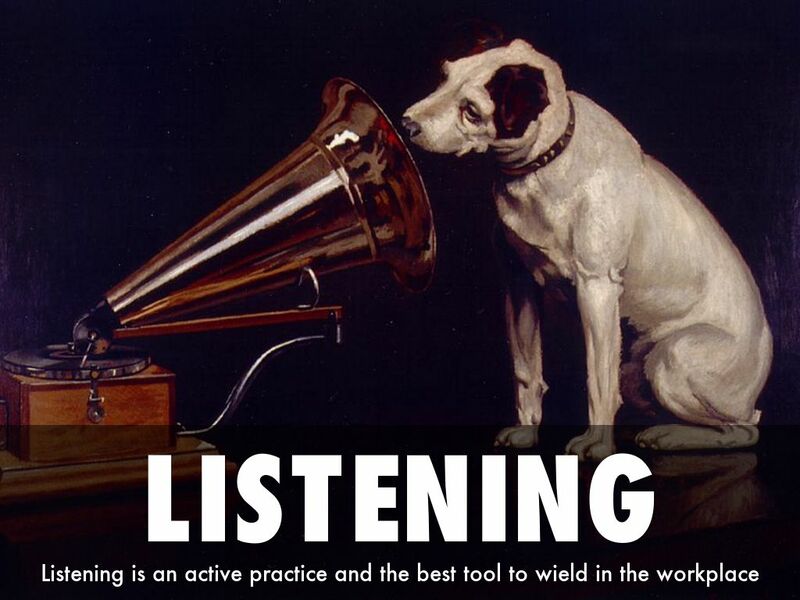 Like both focus and empathy, listening is one of the best strategic tools to wield in the workplace. Co-workers will feel more connected, supported and valued if you take the time to really listen. In an interview setting, you might be eager to give your practiced speech on what makes you the best candidate for the job, but keep in mind that listening to the interview is a key part to a two-way conversation. 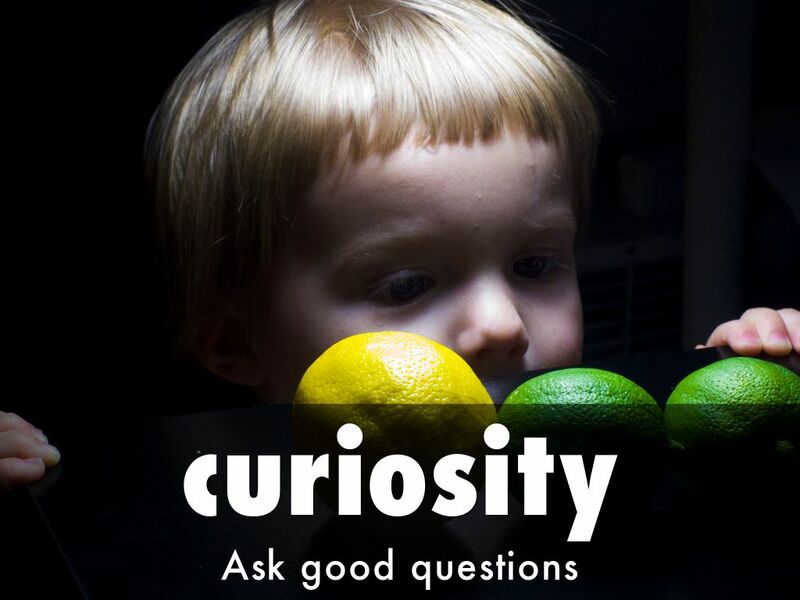 Curiosity translate into many useful qualities: insightful discovery, creativity, passion and the ability to connect complex problems and solutions. Be open-minded and open-hearted and seek the path less travled. In an interview setting, you may impress talent scouts or HR by admitting you don't know all the answers - but will strive to find them out and are genuinely eager to learn. 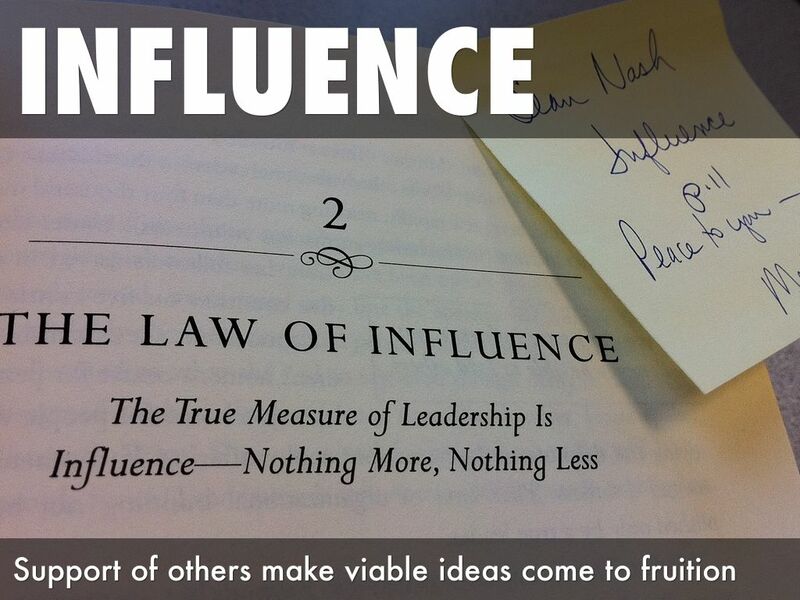 The ability to persuade is made of of a confluence of people skills, emotional intelligence, sincerity and the four skills mentioned - it's a long road toward the goal of innovating new ideas, having your opinions highly respected, and so on. new role, come armed with an execution plan that draws on the skill sets and opinions of multiple people. Discuss how you've carried out such plans in the past.